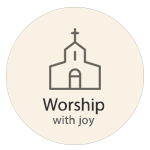 Zion Lutheran Church builds on a faithful heritage of worship, witness, and service. 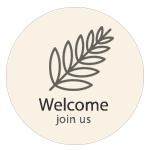 All are welcome to share in the life and ministry of Christ with us! 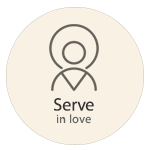 Founded in 1912, a member of the Evangelical Lutheran Church in America, we share God’s call to experience meaning, wholeness, and community in Jesus Christ. 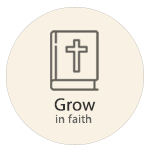 We have a number of ways for people to enter into ministry with us including choirs, a Caring Ministry team, weekly education for children and adults, women’s Bible study circles, an activity quilting group, and a number of fellowship activities. We have a strong commitment to our confessional and liturgical heritage, and benevolence support to local, regional, and global ministries of evangelism, justice, and humanitarian relief.